Welcome to Trinity's Sunday Kids Club where we explore our faith in fun and creative ways. Kids Club starts at 10:00 a.m. beginning September 30, 2018 running through May 2019. Find us in the Kangaroo Room, downstairs! Kids Club is our religious education program for children in Kindergarten through 3rd grades. This year we will focus on prayer and gratitude every Sunday. 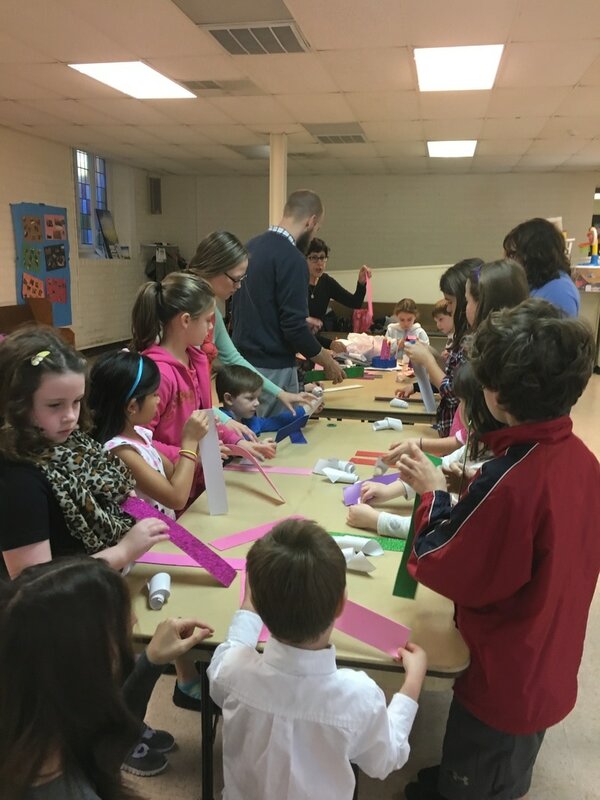 Lessons and themes are built around the Church calendar and include Sunday service participation, art, music and performance activities and community service projects. Natalee Hill is our lead Kids Club teacher this year. Please contact her with any questions. 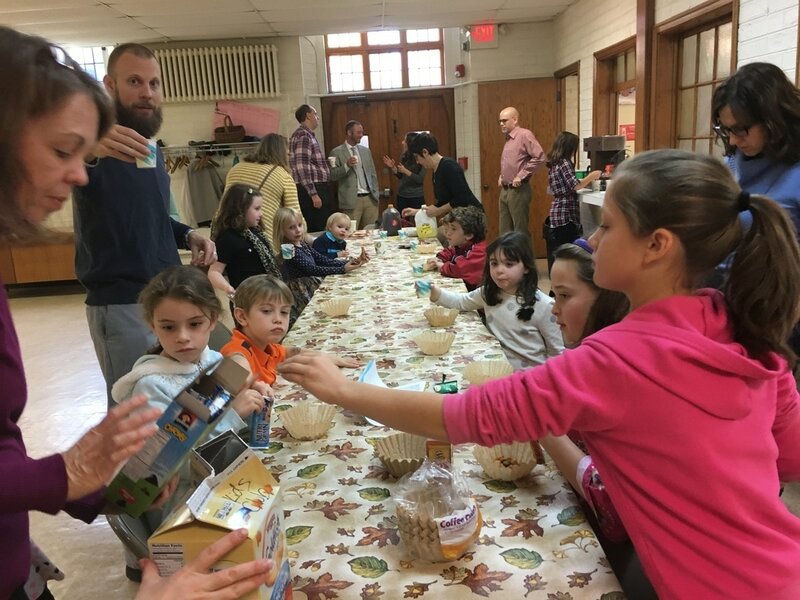 Trinity's Religious Education Program is a progressive and project oriented program using a hands on approach stressing the concepts of acceptance, gratitude, and service (AGS). All projects and activities are age appropriate but also provide opportunities to include intergenerational and/or overlap age lessons and activities. We will utilize the downstairs classroom (Kangaroo Room), as well as other spaces not traditionally thought of for children education.